Smart homes, home automation - call it what you will but there is a revolution going on in the homes of New Zealand, And Designer AV are the team to bring this technology to you. Derek Crane is one of New Zealand’s leading experts in home automation. 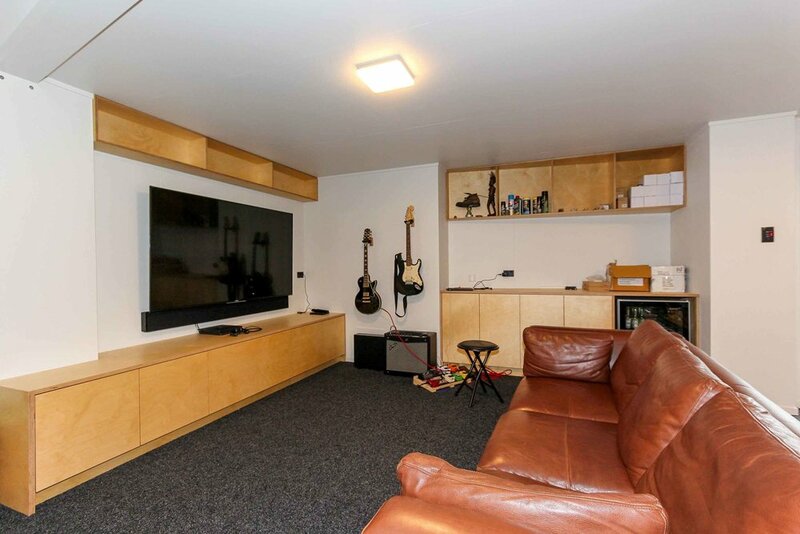 With a background in electrical engineering, Derek has always had a passion for audio, and it was through installing Hi-Fi equipment that he eventually progressed into home automation. From those early days installing home audio, as the technology grew, so did Derek’s skills. With the advent of WiFi and smart phones, technology had finally caught up with the dream of an automated home, opening the door to a world of convenience, ease, and simplicity. Back in the day, there were very few people who were offering full home automation, and with his background as a Sparky, Derek was one of the few people in the country who could understand and install the emerging technology. From the beginning, Derek understood the potential in having all your devices work together in a seamless arrangement. Lighting, heating, video, music, and security can all be controlled with the touch of a button, from the sofa or the other side of the world, keeping your family warm and safe. For the past decade, Derek and his wife Michelle have been helping people get the most out of their technology, and experiencing safer, smarter living through home automation. They pride themselves on exceeding the expectations of clients, and to make sure their products are up to the task, they test all the equipment in their own home first before suggesting it to clients. Derek is one of the most respected and trusted names in the business, and together with his team of industry-leading home automation specialists, he transforms modern Kiwi homes into wonders of modern technology and convenience. Once you have experienced the mind-blowing daily life of a fully automated home, you’ll wonder how you ever lived without it.